Under Construction! 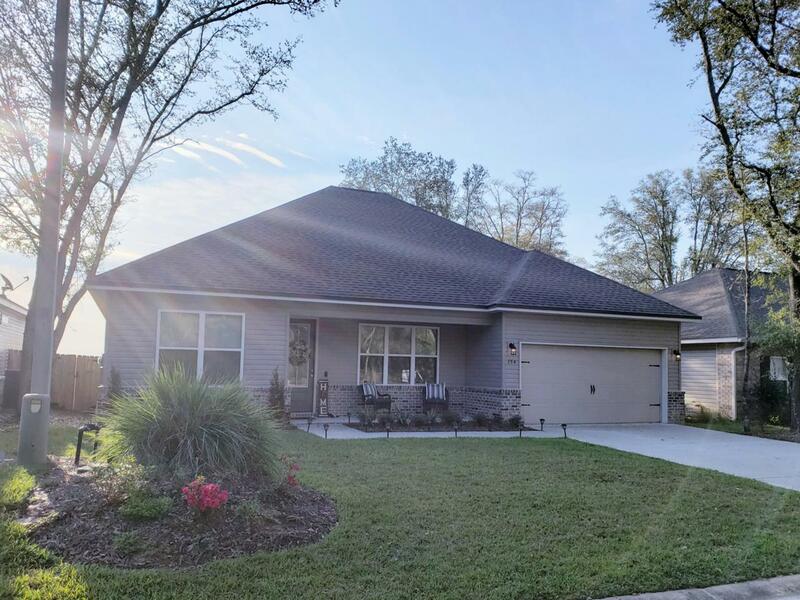 The Holley IV features a large open living area with 8' Interior Doors, 3 spacious bedrooms and a flex room that could be used as a 4th bedroom, office or play room. 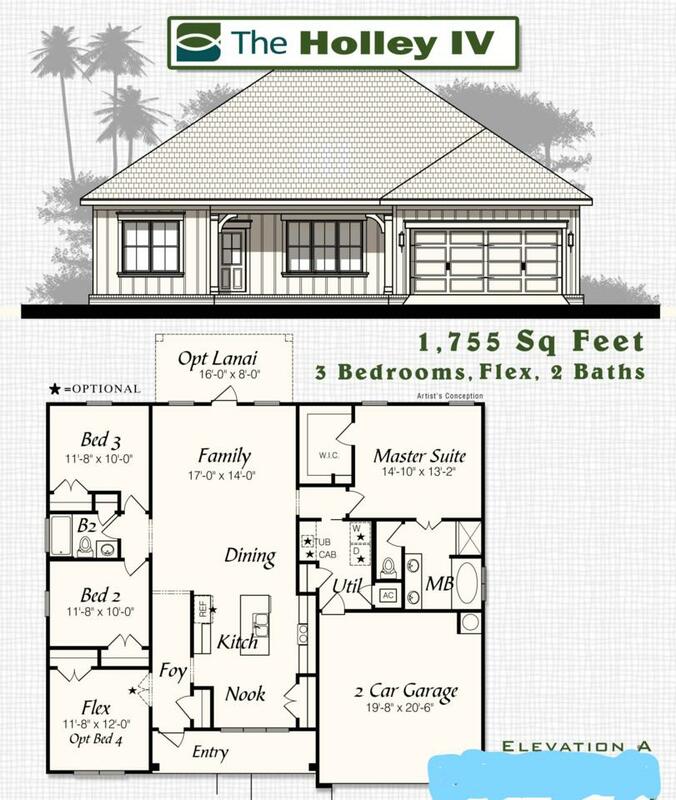 The master features a spacious walk in closet with double doors to the master bathroom. 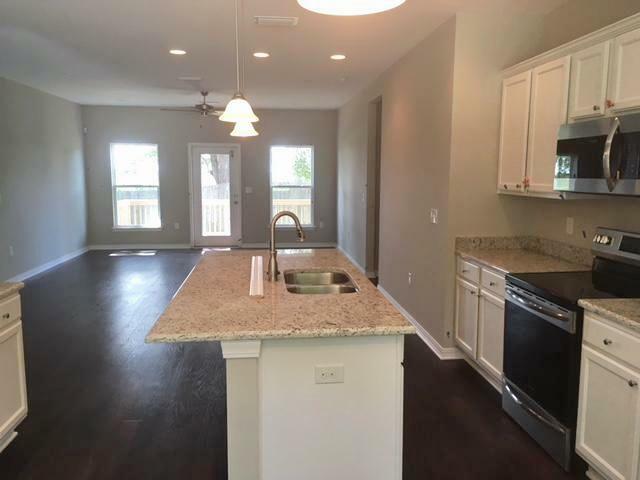 The kitchen contains a large pantry, granite counter tops and hardwood laminate flooring. Just a little bit of time left to select your finishes and colors to make this your dream home.